On Jan. 23, Director of Counseling and Psychological Services (CAPS) Dr. Jennifer T. D’Andrea informed the community about the hiring of a new full-time psychiatric Advanced Practice Registered Nurse (APRN), Tamanna Rahman, in an all-campus email. The former APRN left CAPS in September 2018, and since then the department has been working to fill multiple vacancies and expand resources. Rahman’s arrival follows the addition of two new full-time psychotherapists, Priya Senecal, LPC, and Ginnie Taylor, Ph.D., who replaced two psychotherapists who also left in September 2018. As an APRN, Rahman will be able to assess, diagnose, prescribe medication, and plan treatment for students as needed. She has specialized training in mental healthcare provision, managing psychiatric medication, and conducting therapy. Rahman will begin seeing students in March. Rahman graduated from Williams College in 2007 before obtaining a degree from Yale School of Nursing as a psychiatric mental health nurse practitioner in 2016. In between, she worked as a labor organizer for UNITE HERE before working at a community mental health agency, specifically with severely mentally ill individuals in the homeless population. This year’s new hires mark an expansion of CAPS, which was initially a small office that functioned according to a limited private-practice model. When D’Andrea became the CAPS director in 2011, it shifted to a community mental health model. D’Andrea nodded to Wesleyan’s support of CAPS’ effort to meet student needs. While acknowledging the challenge of meeting high student demand for individual therapy, she pointed out CAPS’ ability to expand its capacity over the years. This growth has occurred over the past several years, notably within current students’ memory. 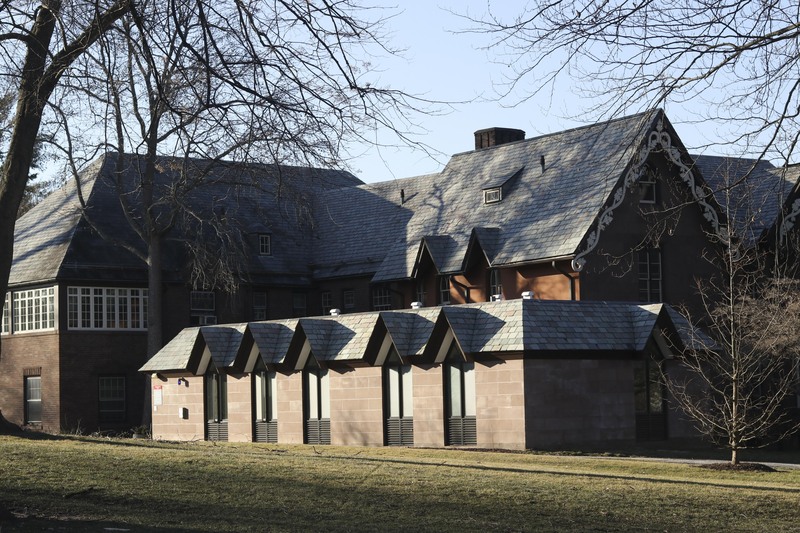 President of the Wesleyan Student Assembly (WSA) Emma Austin ’19 commented on the growth of CAPS, both in clients and capacity. For years, the WSA has consistently advocated for sustainable solutions for providing students with the resources they need and for shifting CAPS to a long-term counseling model as opposed to the current short-term crisis-appointment model. Multiple former CAPS employees expressed the same sense that a dearth of resources is the primary cause to their seeming inability to meet students’ needs. Despite CAPS’ dramatic expansion in the past several years, it has not been without growing pains. This past year, student attention was focused on CAPS due to the major loss in staff that occurred right before the start of the fall semester. D’Andrea explained that a large portion of CAPS’ care providers are externs, who are psychology graduate students developing their treatment skills. These externs, who are unpaid, use the knowledge that they have gained in their studies to help Wesleyan students with their mental health. She noted that, as this training staff changes every year, it may give the appearance of an exceptionally high turnover rate because approximately half of the staff changes every year. Nevertheless, D’Andrea says that the positive effects of this program far outweigh any consequences that frequent changes might have, as it allows CAPS as a whole to see many more patients in a more timely manner. During the 2017-2018 academic year, D’Andrea reported that 29 percent of students went to CAPS for an average of six sessions apiece. Zelikovsky, who worked with CAPS from 2015 to 2017, touched on the same division of resources. She highlighted that CAPS’ session limit, which allows for approximately one semester of therapy if a student comes every other week, can be flexible for some students. Former CAPS full-time psychotherapist Annie Keating-Scherer, LCSW, also noted other challenges that all college counseling services face, such as the simple fact that students are not always on campus and will eventually graduate, so CAPS cannot serve as a consistent or permanent solution. In addition, students are typically leaving home for the first time, experiencing a period of often-lonely self-exploration and also, for people in their early 20s, noticing or feeling the effects of serious mental health problems for the first time. All of these factors add up to thousands of Wesleyan students who could require CAPS assistance. 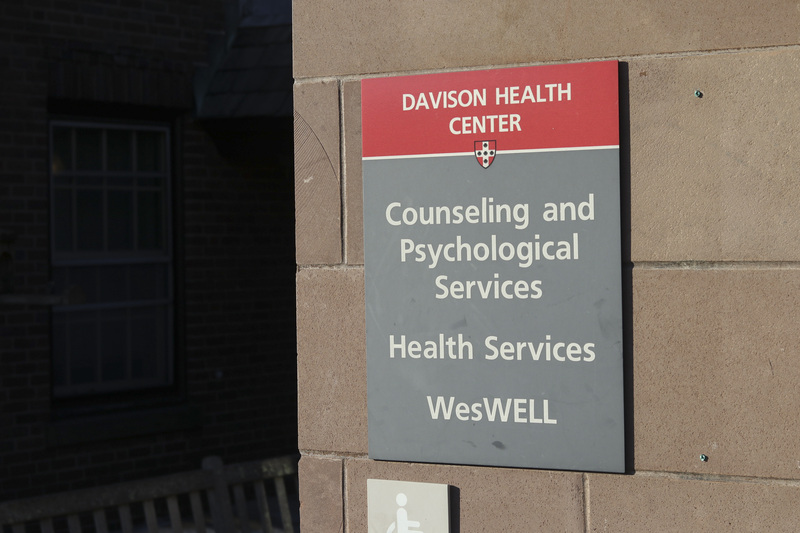 Despite the numerous challenges the office faces, CAPS still serves as a resource for students who are seeking help, treatment, or just a conversation at no cost. For now, CAPS is moving forward with hiring a fifth full-time psychotherapist and bringing Rahman on board.